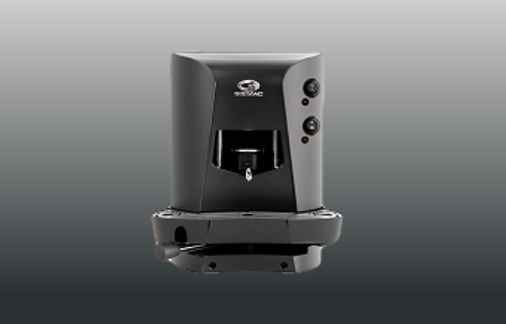 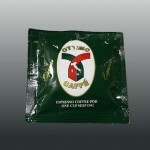 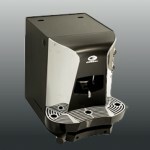 Grimac Opale – A home & office espresso machine with great performance. 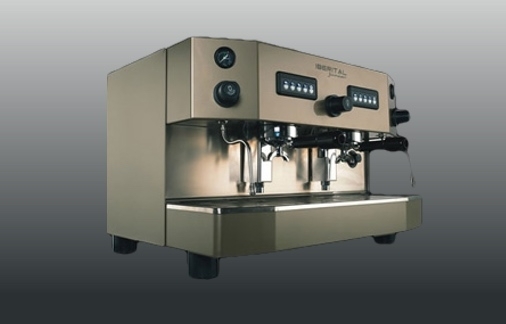 An espresso machine for both home and office. 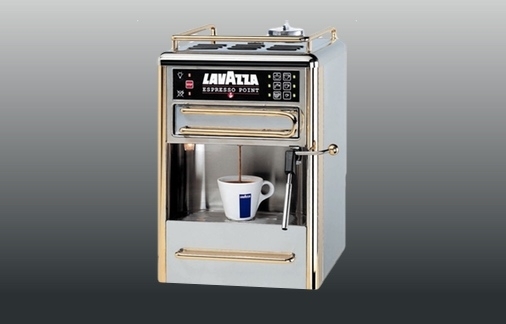 Outstanding durability thanks to its solid and sturdy structure and dispensing quality determined in the use of high quality components make the machine particularly suitable for the home & office.